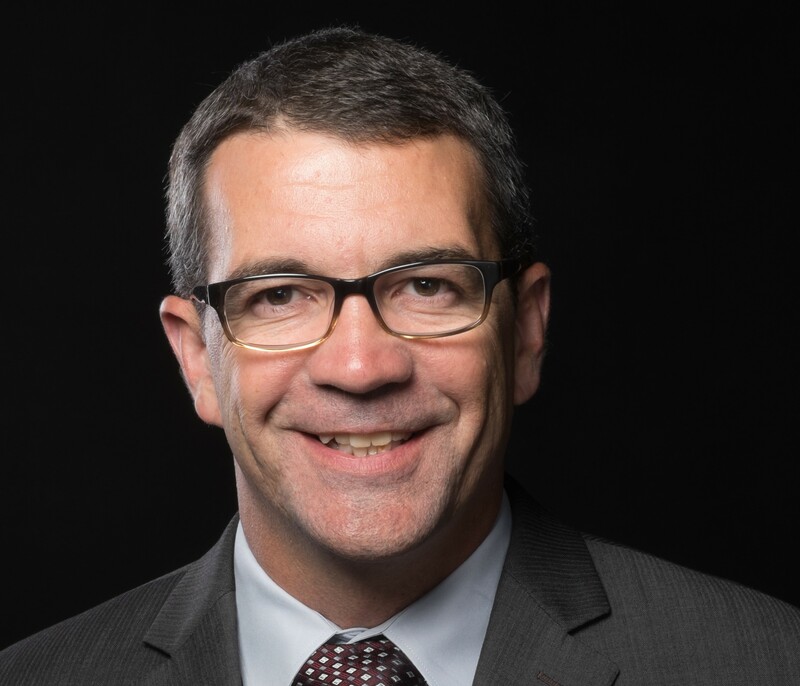 Firefly Photonics LLC, an Iowa City-based startup specializing in research and development of mid- and long-wave infrared light emitting diodes (LEDs) and lasers, has appointed Mike Jones as its first Chief Executive Officer (CEO). From 1995 to 2016, Jones was employed by Rockwell Collins, beginning as an engineer and most recently holding the title of Vice President & General Manager of Communications & Navigation Products, where he set strategic direction, captured new business, and executed development and production of contracts. During this time at Rockwell, Jones was awarded the Rockwell Engineer of the Year award, which indicates his excellence as an engineer, in addition to his exceptional executive leadership experience. Jones received a BS in Physics from Washburn University in Kansas, and an MS in Optical Engineering from the University of Rochester, NY. Jones also received an MBA from the University of Iowa. “Joining the Firefly Photonics team is a great privilege and opportunity. It is exciting to be on the team that will drive innovation and commercialization of mid-infrared laser diodes and LED devices,” commented Jones. Jones’ role as CEO will allow Firefly to create a more robust business plan and improve its strategic development. Jones will also assist in developing product roadmaps for various LED and laser components and systems.